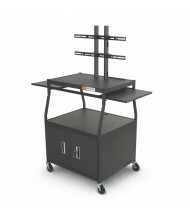 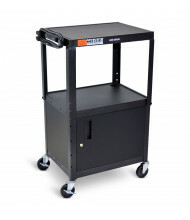 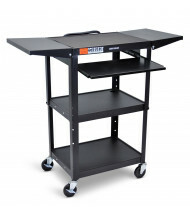 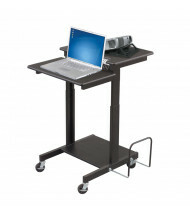 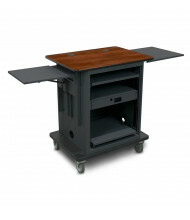 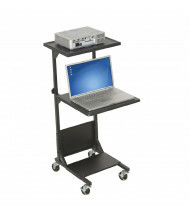 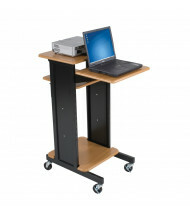 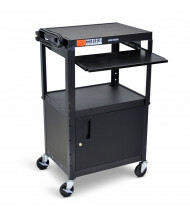 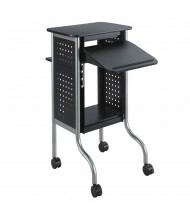 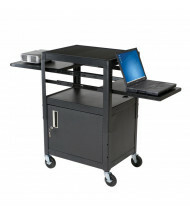 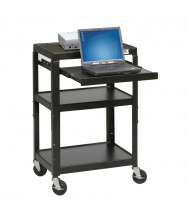 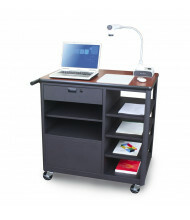 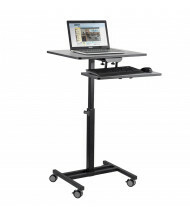 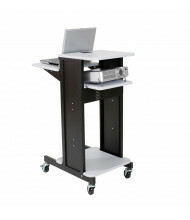 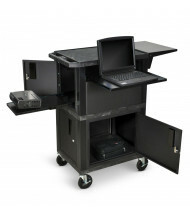 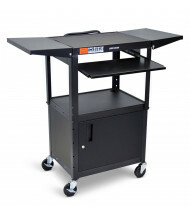 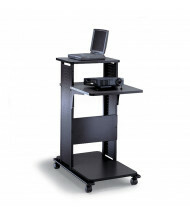 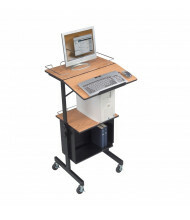 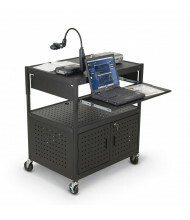 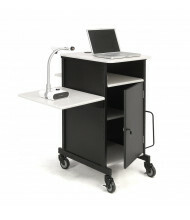 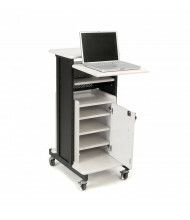 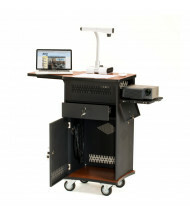 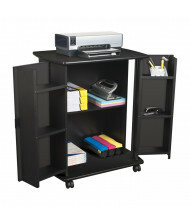 Save over 50% with our selection of AV and presentation carts. 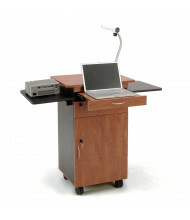 High-quality brands like Balt, Marvel, and Safco provide quality presentation products at an affordable price. 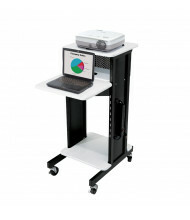 Available features include height adjustment for added customization. 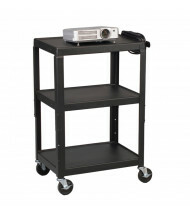 AV and presentation carts serve as convenient placement and mobile storage solutions for audio / visual equipment such as monitors and projectors. 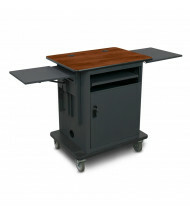 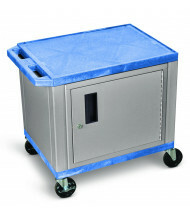 Construction materials include durable steel and laminate. 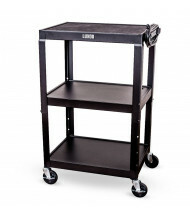 Options include a locking cabinet for added security and different shelf layouts to accommodate a variety of items.